Joel Matip believes Liverpool were unlucky not to come away with all three points from Saturday’s game against Burnley. The Reds had to settle for a 1-1 draw after wasting a host of second-half chances to win the game and seeing Nick Pope enjoy a heroic day in the Burnley goal. A lack of conviction wouldn’t have been so costly had it not been for Liverpool’s sloppy defending to allow Sean Dyche’s men to take the lead in the 27th minute. Matip and Ragnar Klavan’s combined failure to clear their lines saw Scott Arfield fire home the loose ball, before Mohamed Salah replied with an equaliser minutes later. It turned out to be a game of fine margins, with Klopp’s men going agonisingly close on several occasions throughout the second half. This saw volleyed strikes from James Milner and Trent Alexander-Arnold saved by Pope and Dominic Solanke’s late close-range effort hit the bar. Liverpool also could have had a penalty when a clear foul on Salah from Ben Mee was missed by referee Roger East. 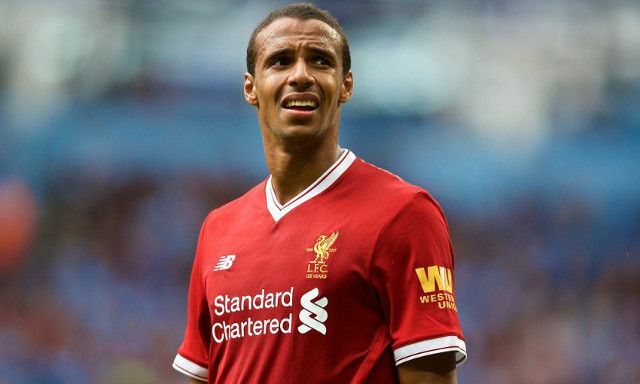 Matip has good reason to be bewildered by how his team did not win the game.